The layout for this one is from this week’s Global Design Project challenge. I started with some wood-grain paper from the Floral Romance Specialty DSP and matted it on Very Vanilla for the card front. Then two more smaller pieces – different designs, same paper pack – also matted on Very Vanilla, were added to the card front with Liquid Glue. I created the grid by first cutting a piece of the same wood-grain paper with a square Stitched Shapes Framelits die – and then using the next size down to cut out the middle. To create the grid, I adhered 1/8″ strips of the DSP to the back of the “window”. Then I added a square of the vellum Floral Romance Specialty DSP behind all that. Finally, I matted the whole thing on Very Vanilla and popped it onto the card front with Stampin’ Dimensionals. The sentiment, from the All Things Thanks stamp set (Annual Catalog), is stamped in Mossy Meadow on a strip of the wood-grain Floral Romance Specialty DSP. I bannerized one end with my Paper Snips and adhered it with Liquid Glue. I stuck on a Floral Romance Seal and then used Glue Dots to adhere a Linen Thread double-loop bow and an Old Olive Linen Thread simple bow. I added a Petal Pink Frosted Flower Embellishment in each of the “panes” – and the card front was done! On the inside, I added a second sentiment from All Things Thanks in Mossy Meadow on a panel of Floral Romance Specialty DSP. Then I added a couple of leaves and “dots” from Wonderful Romance in stamped-off-once Mossy Meadow, using my Stamparatus. I used Liquid Glue to adhere the panel to a Very Vanilla mat and into my Petal Pink card base, popped the card front on with Stampin’ Dimensionals and the card was done! …and a touch more of the Floral Romance Specialty DSP on the envelope flap. Et Voila! I truly haven’t got enough words to say how much I love this Floral Romance Specialty DSP!! It’s one of the prettiest papers I think we’ve ever had. And it works so spectacularly with the Wonderful Romance stamp set – it’s like they were made for each other! Oh. Wait…they were! I hope you like! P.S. This is it, folks. Last Day. No more Sale-A-Bration. No more Super XXL Starter Kit. No More Double Peppermints. End of the day. Git ‘er done! “End Of Sale-A-Bration Ordering Special” Ends Tonight! I’m offering Double Peppermint points on orders over $50 thru the close of business (and end of Sale-A-Bration!) on 31 March 19! 1. All orders of $50 or greater (before shipping and taxes) placed through my online store between now and the end of the day on 31 Mar 19 will earn DOUBLE PEPPERMINT REWARD POINTS!! 2. Don’t forget to add my Host Code (EPVHJDEV) if your order is under $150 to get your free thank you gift (orders over $150 automatically get the free thank you git!). And – your $50 order will earn you FREE Sale-A-Bration goodies, so…winner winner Prime Rib dinner!! Last Day. This is It. The Ginormous Starter Kit Ends TODAY! Option 2 gets you this amazing – and STUFF-Gobbling!! 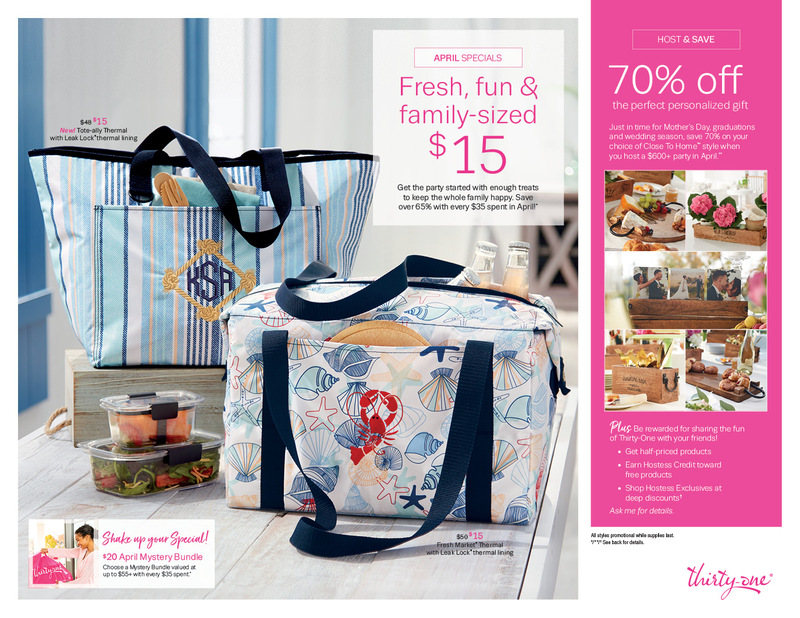 – Craft And Carry Tote! I can attest to how much of your stamping stash this beauty will hold!! This is a $50 value for just $30 – and this is THE ONLY WAY TO GET IT!! Gorgeous, as is usual for you. I, too, love this paper. Probably have enough for a lifetime. Enjoyed your video last night. Such a beautiful card, Mary! I especially like the little window! The scampi was wonderful, as was your card. I’m so glad I put eating off!! I am always so encouraged by watching you and being with you. Then there’s Finn…old or new pics, I’m always uplifted. Thank you, friend. WOWZER!!! Love this card! You are such a great motivation! This card was just so awesome beautiful!